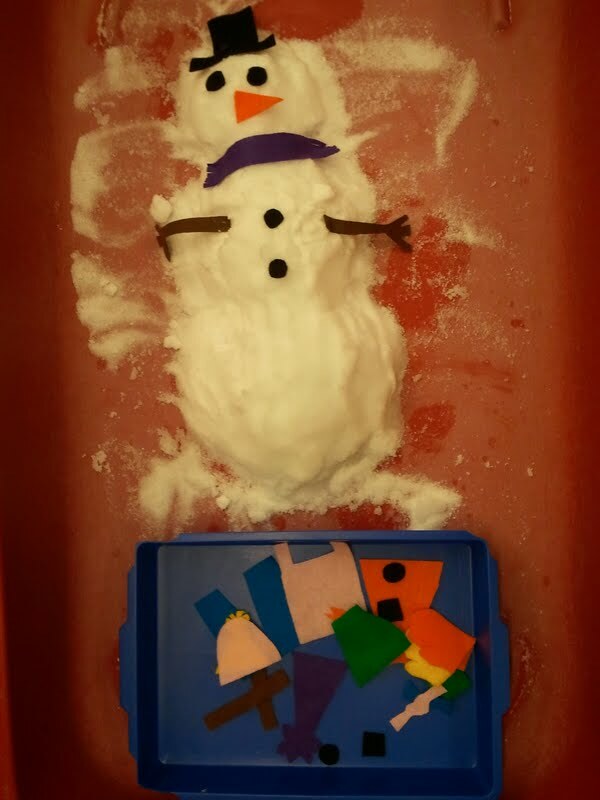 Adventures in Kindergarten: Snowy Sand Table Fun... FREEBIE ALERT! Snowy Sand Table Fun... FREEBIE ALERT! A few days ago I had a flashback to an amazing classroom that I was lucky enough to visit during my first year teaching. She had a snowman center in her sand table. The kids dressed up in a scarf and hat, read a snowman poem then set to work making a little snow creature together in the sand table. SO CUTE! I was so inspired that I went out and bought some felt, and set about cutting a bunch of cute accessories for the snow people. I also grabbed two 4 pound cartons of Epsom Salt (for less than $2 each). Mix the Epsom Salt with a little water and VOILA! Fake snow that is fun to play with. My kids will work together to make a snow mom, dad, kid, cat, ballerina, etc, then draw and label their creation using clipboards that I strategically placed right next to the center. Here is my demo Frosty. I had him all ready when the kids arrived this morning, and they were AMAZED that he didn't melt! All of the little accessories are on the blue tray. It's hard to tell but there are scarves, mittens, different types of hats, different shapes for noses and eyes, pants, skirts, shirts and more. I had a request for a tutu and "ballerina shoes" today so I will be whipping those up tonight. 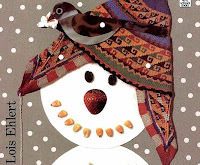 We read Snowballs by Lois Ehlert, which was the perfect book to encourage a little creativity with this activity! 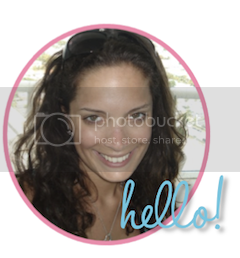 I will eventually add some natural objects (like the popcorn kernels) that they can add as well.